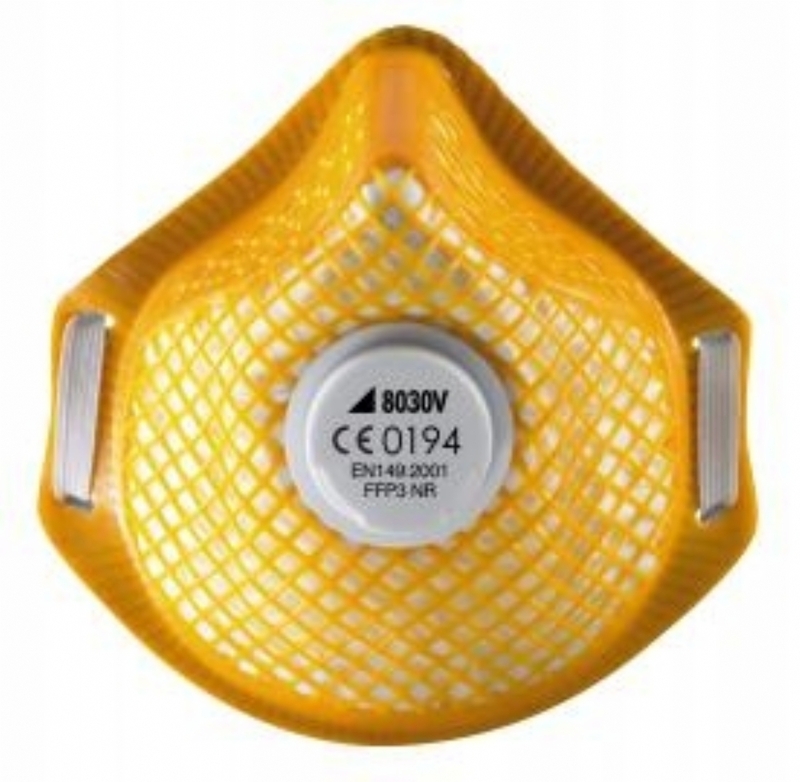 "the metal free 3000 Series"
An alternative range of moulded disposable respirators from Alpha Solway. Independent feedback shows that the 3000 Series offers one of the highest pass rates in Face Fit Testing on disposable respirators on the market today. Manufacturers of Personal Protective Equipment (PPE), such as Disposable Respirators and Protective Clothing, able to supply off-the-shelf products as well as bespoke items to your own specification.